I’m looking for someone to cut me around 20-30 tubes for the Knurl GT (Penn State Ind) kit. I don’t have the equipment to cut them as accurately as needed for this kit. Is there anyone local who might be interested in doing this for me? Happy to pay. I have the 3/8” x 10” tubes and will provide. Let me know if you’re willing/interested in helping out. Those copper tube cutters crush thin walled brass tubes. At least that’s been my experience. I agree. . I don't use them. . I cut my tubes with a very small hacksaw, holding the tubes in pen jaws on the headstock chuck of my lathe (being careful to protect my lathe from accidental saw strokes). . I then use the lathe to true up the ends of the cut brass tube pieces to the correct length. . It takes a few minutes, but is worth it, in my opinion. Last edited by magpens; 03-26-2019 at 02:53 AM. I use a similar one made by Revell. You can pick one up locally at Michel's or Hobby Lobby. 66936 T-Handle Reamer Harbor Freight. Same thing I would use to clean up the burr from a hacksaw blade opens the slight compression of a brass tube, if you end up with one. If you are crushing the brass tube you are over tightening. Often about 3 turns and you can snap the tube without cutting through. Joey; I made this brass tube cutter some time ago. It mounts on the same jig I use for trimming blanks to exact length. Slap a tube in the jig and cut the tube to same length. 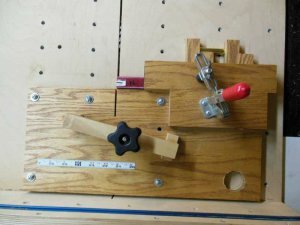 I thought I had done an article on the Blank table saw jig I have, but maybe not. 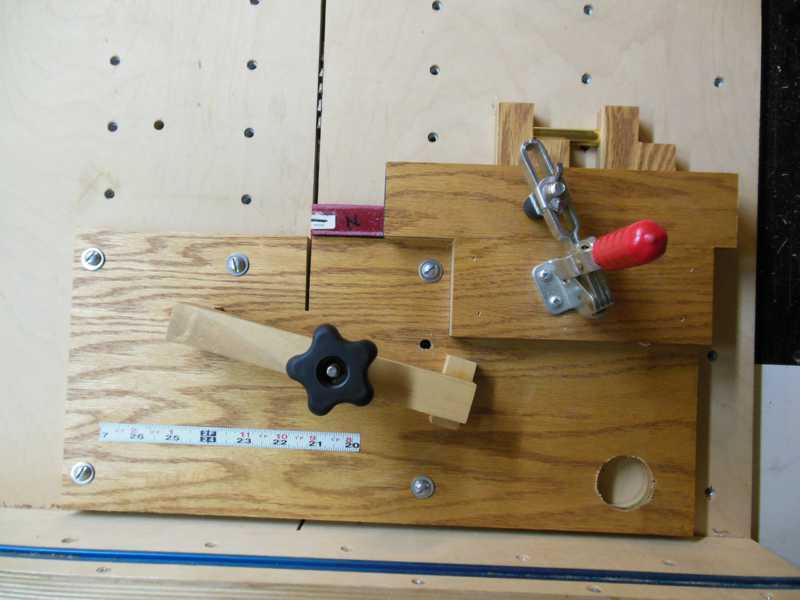 Here is a photo of the blank cutting jig. Table saw with a jig is what I use. Get a mini chop saw from Harbor Freight and cut them yourself. Very clean cuts from this.